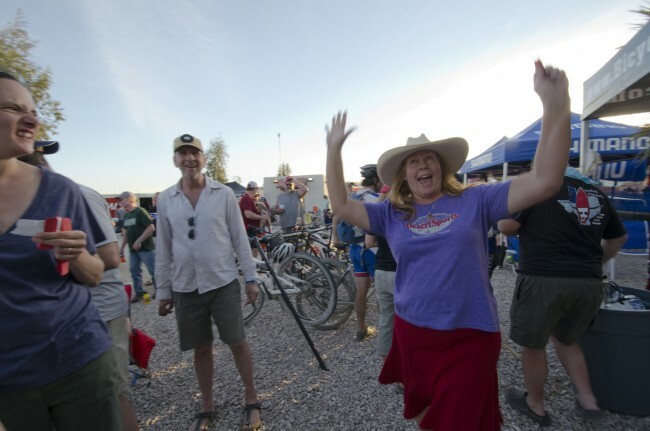 Chihuahuan Desert Bike Fest » Dates Announced for CDBF 2017! Dates Announced for CDBF 2017! See you out here in the Chihuahuan Desert! !